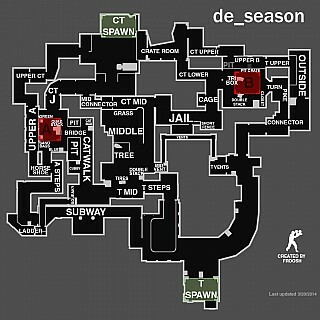 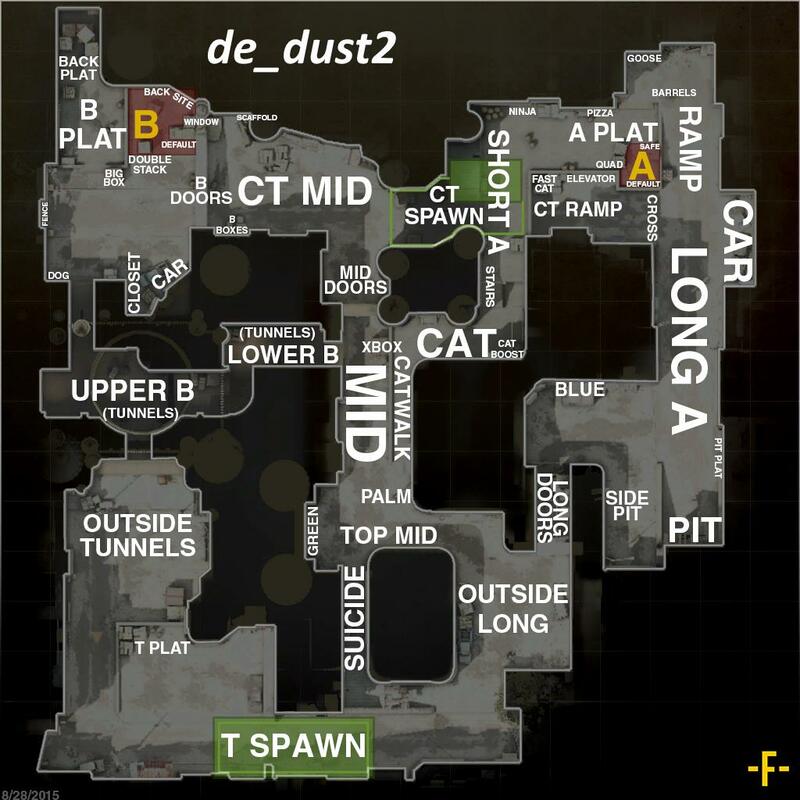 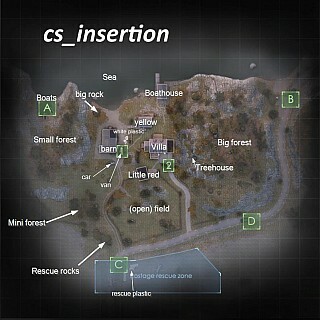 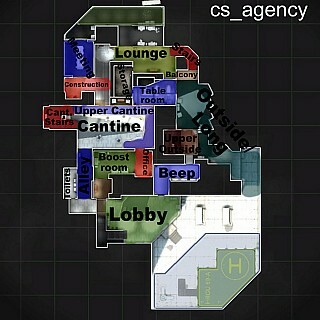 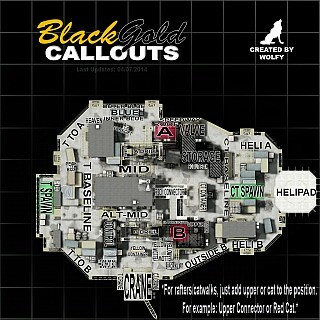 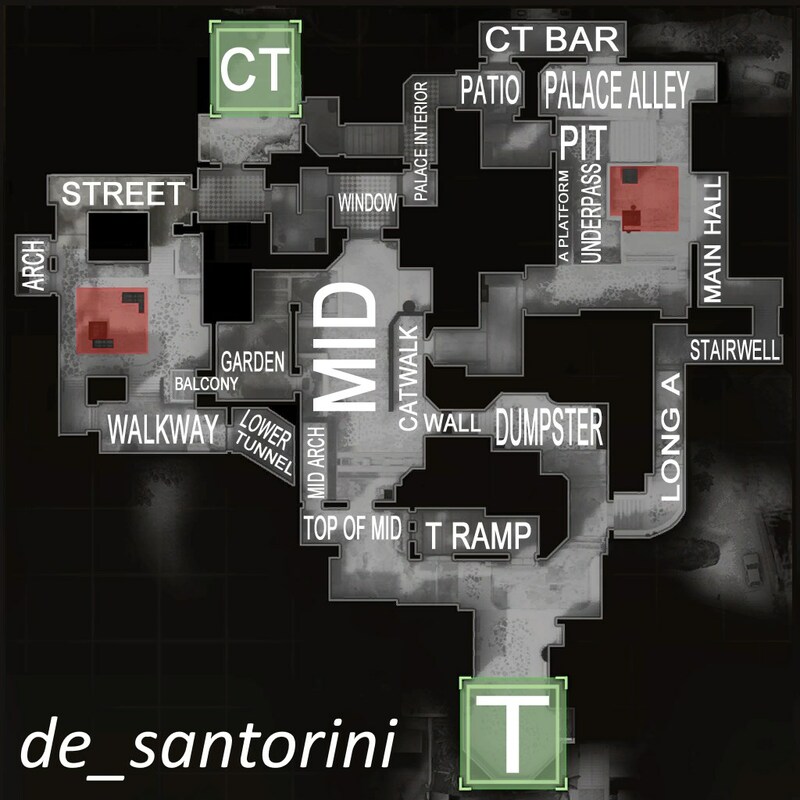 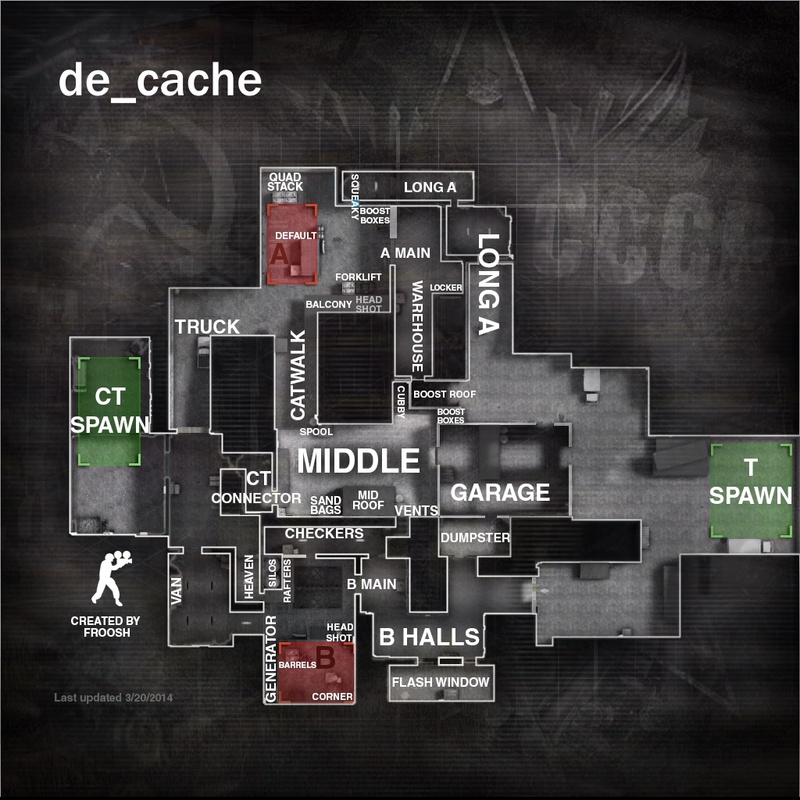 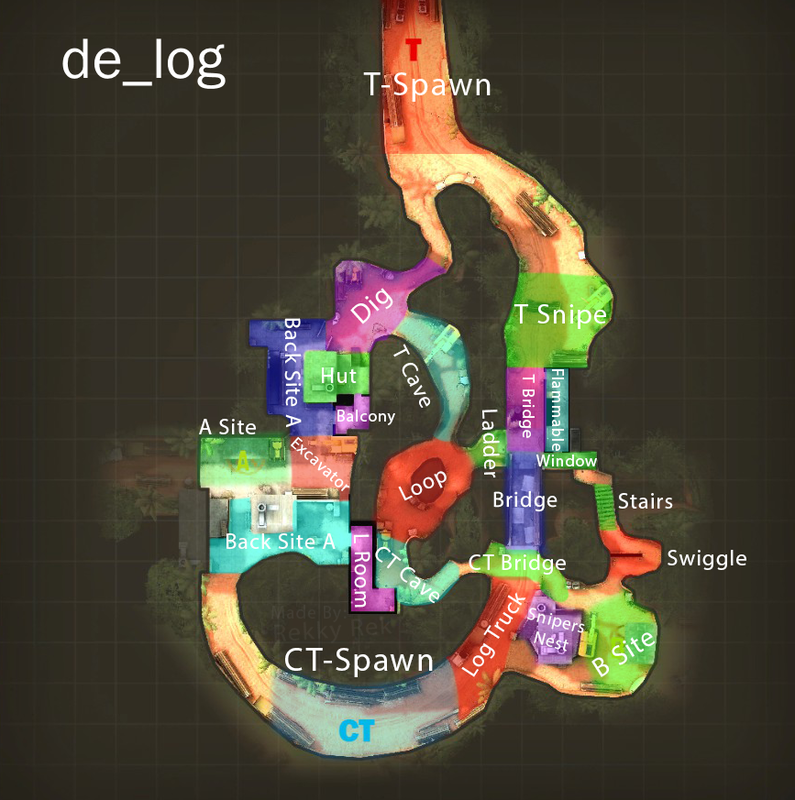 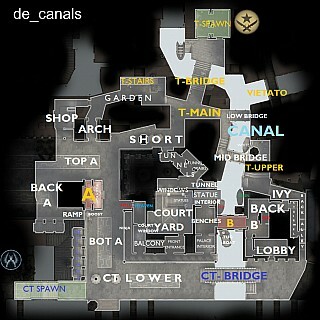 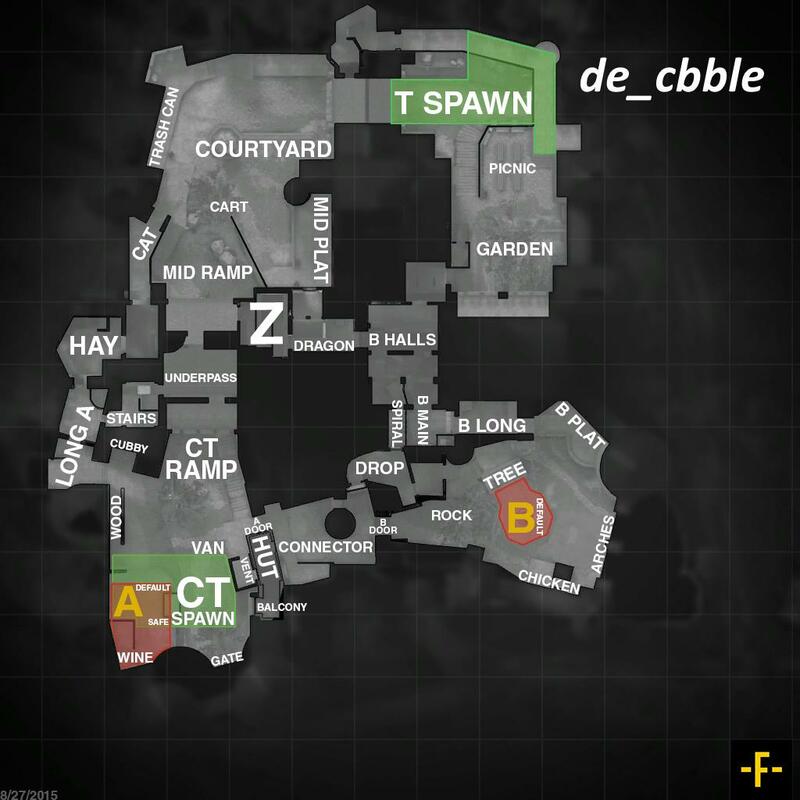 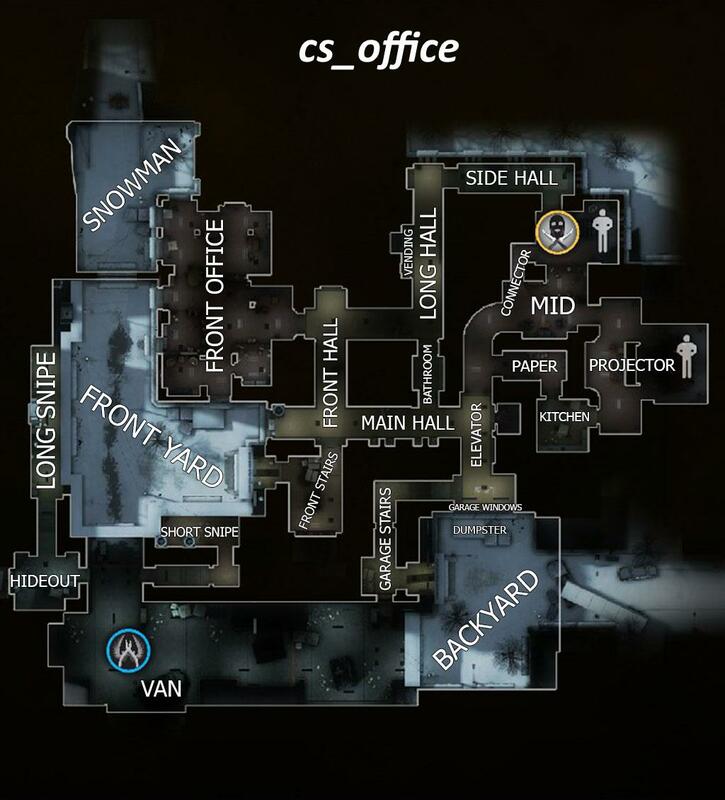 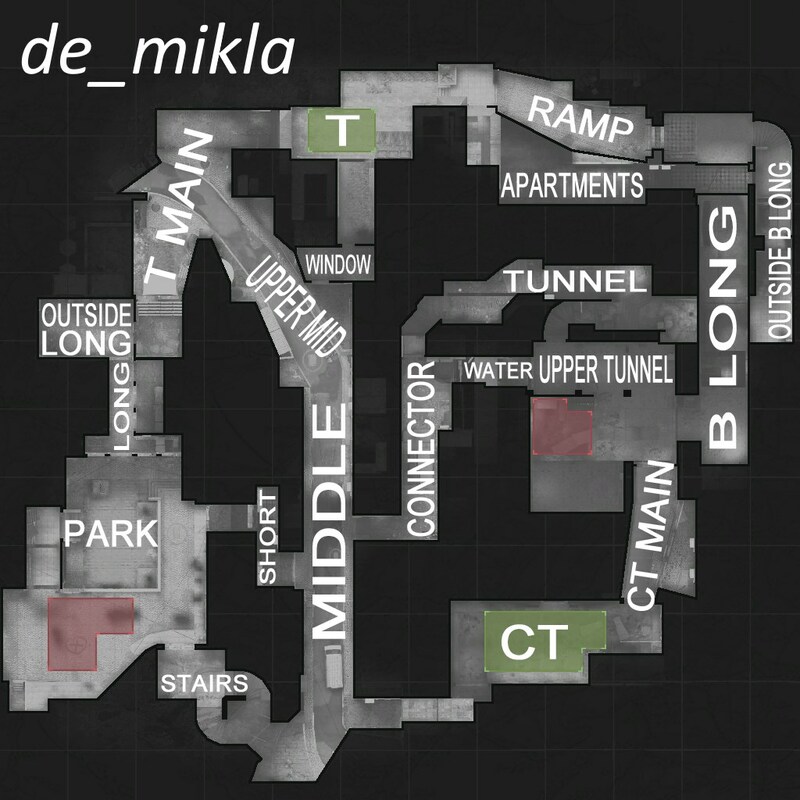 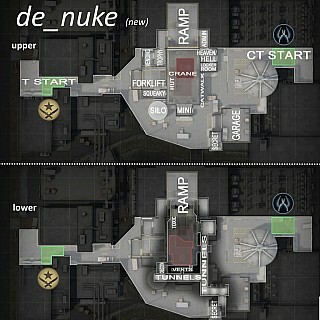 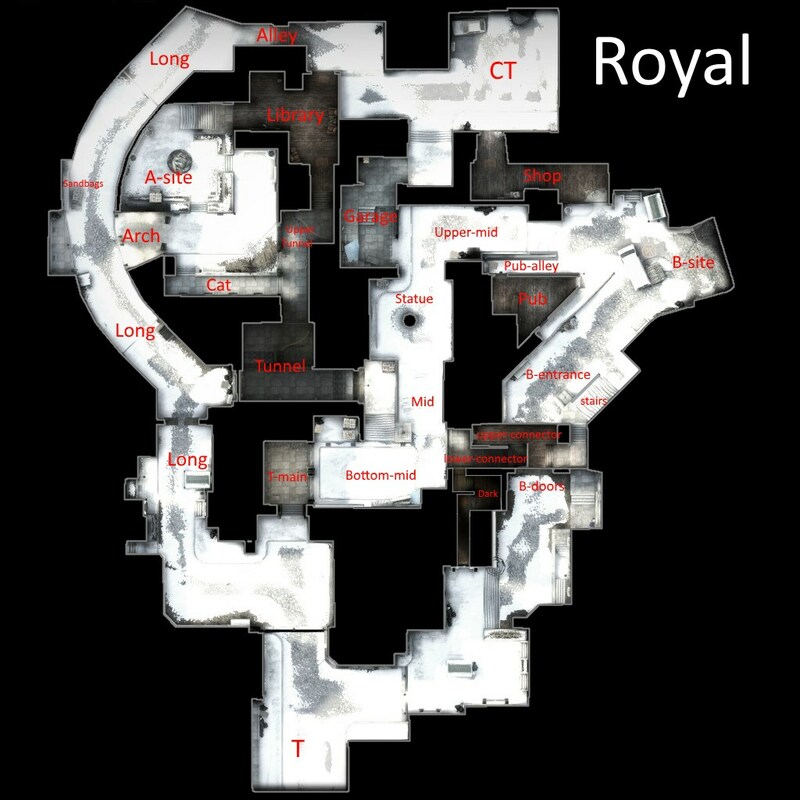 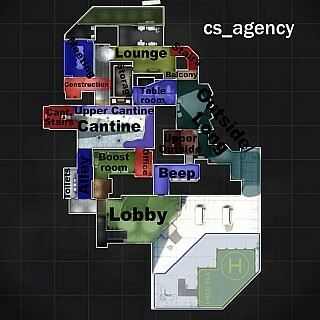 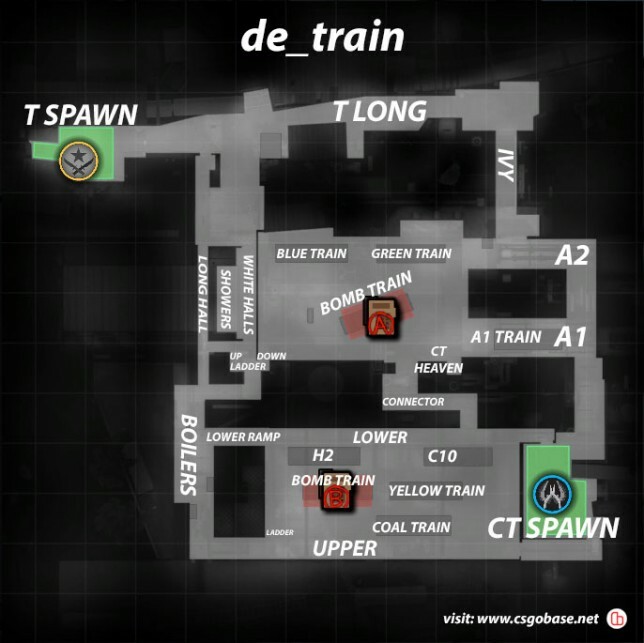 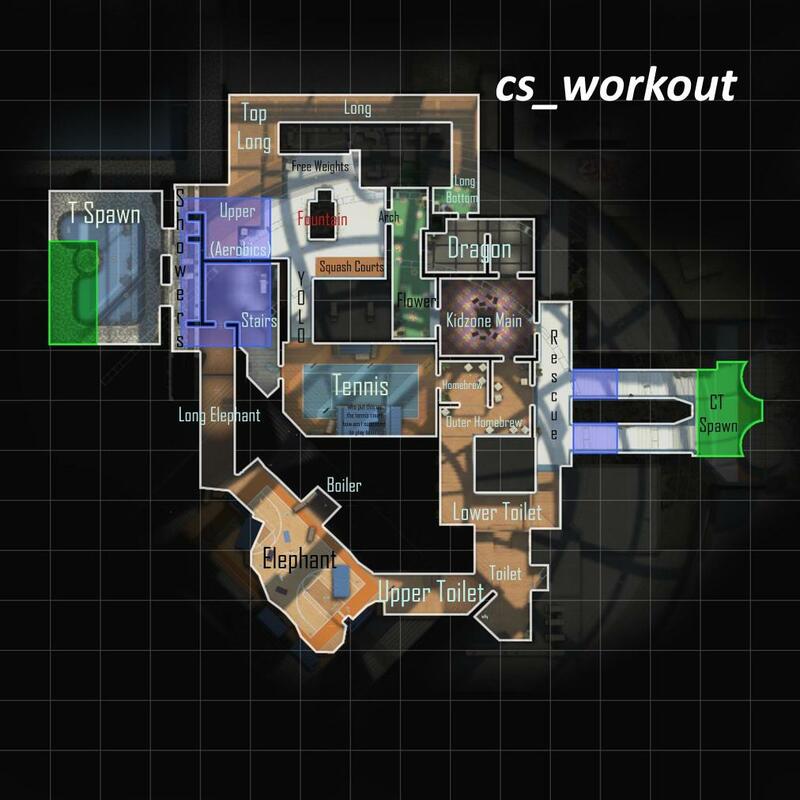 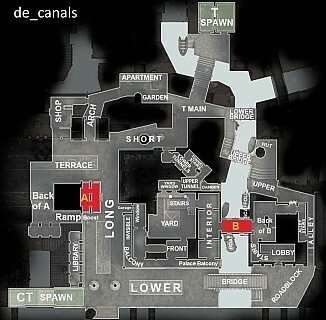 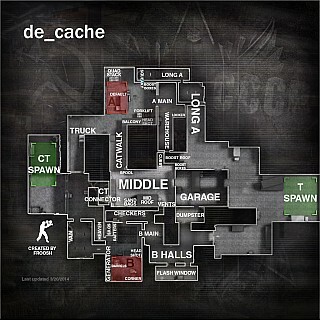 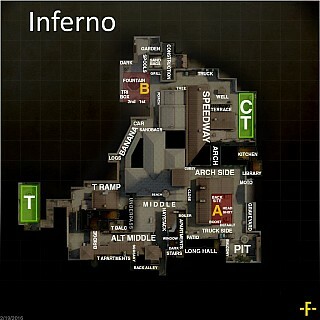 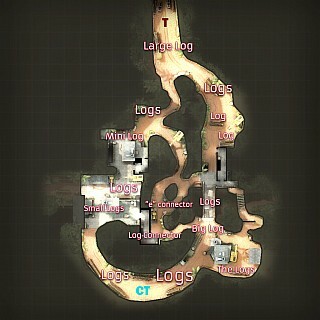 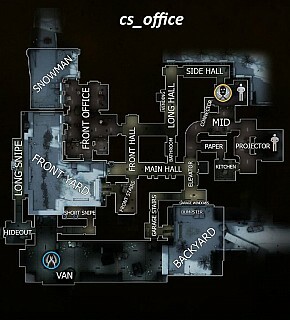 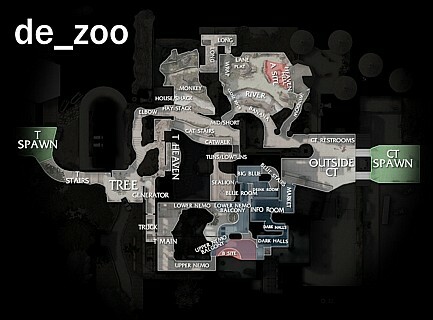 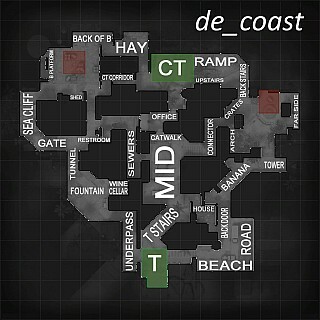 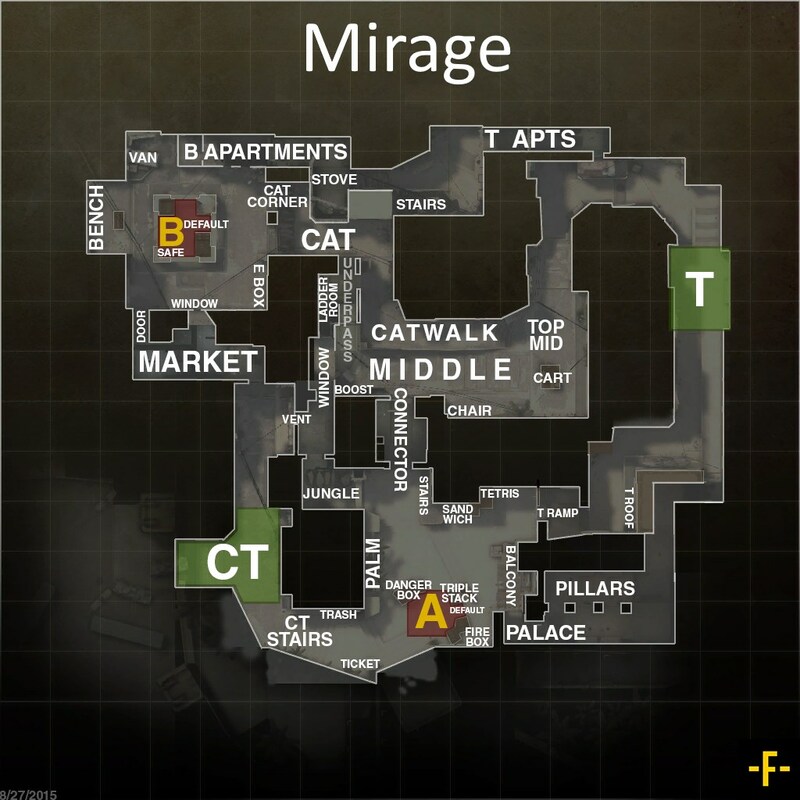 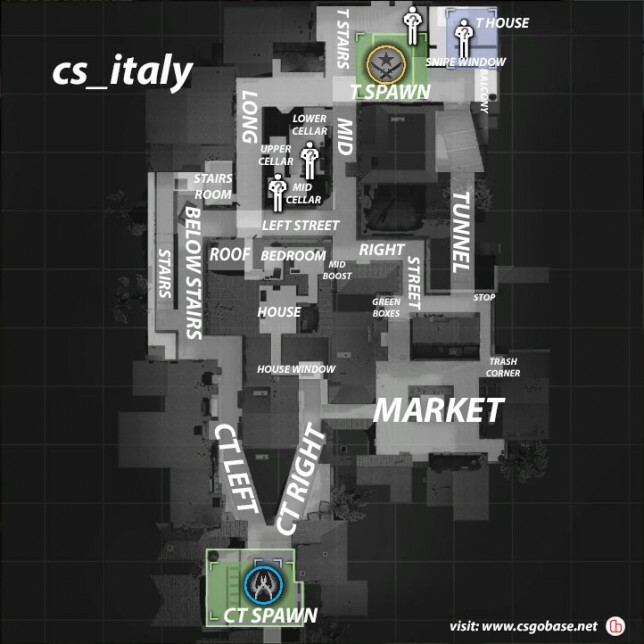 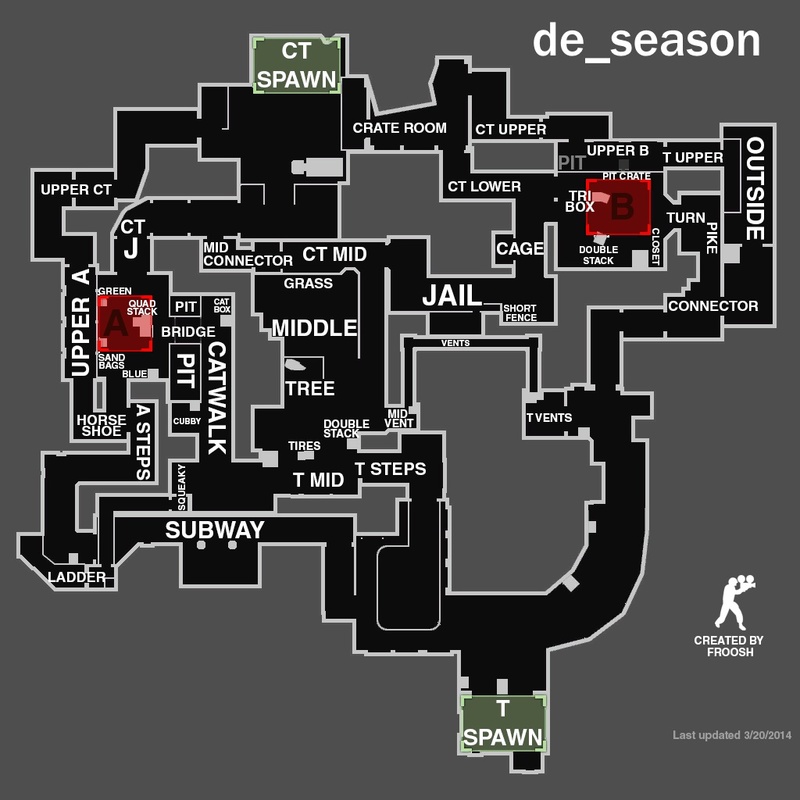 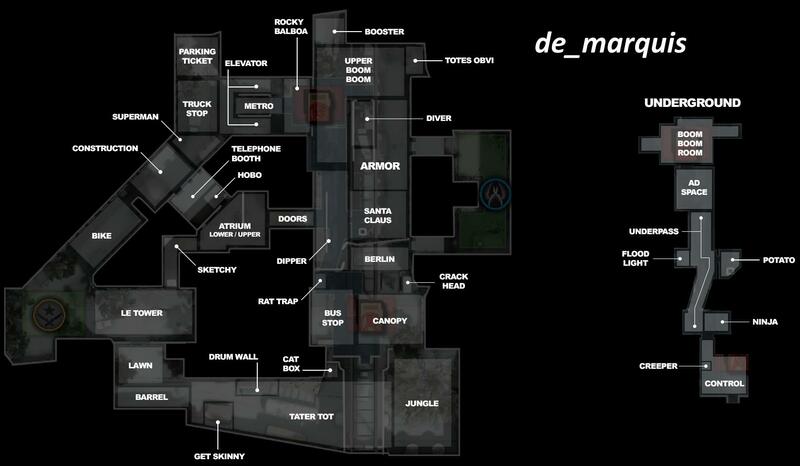 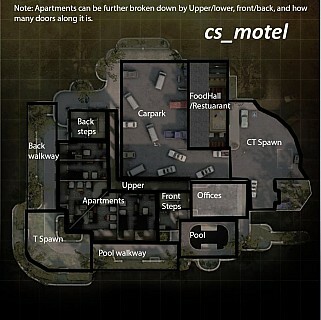 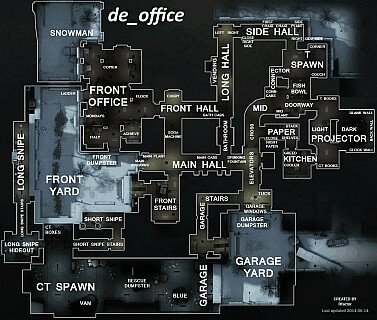 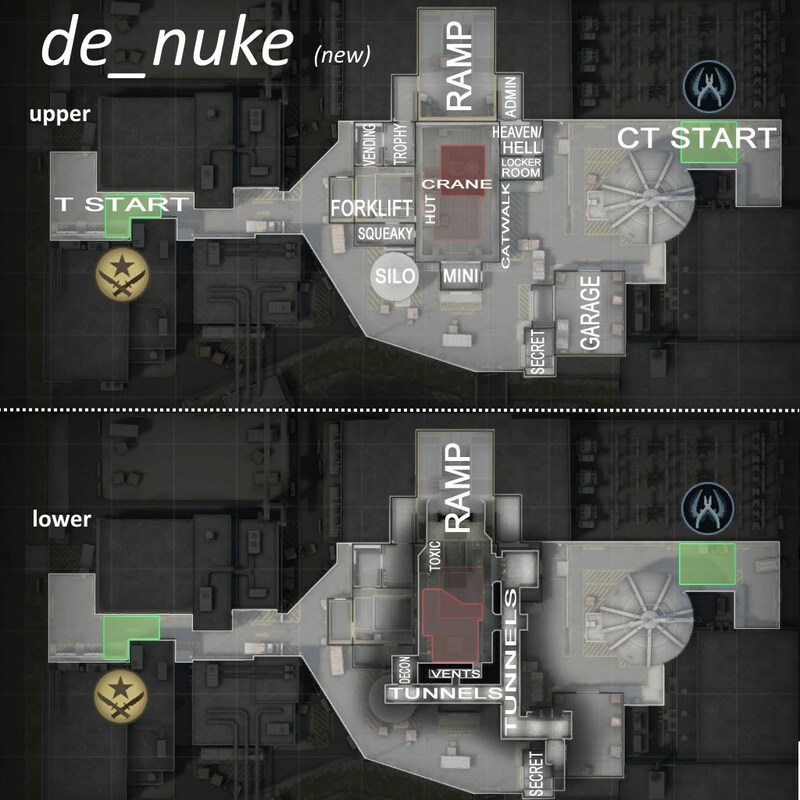 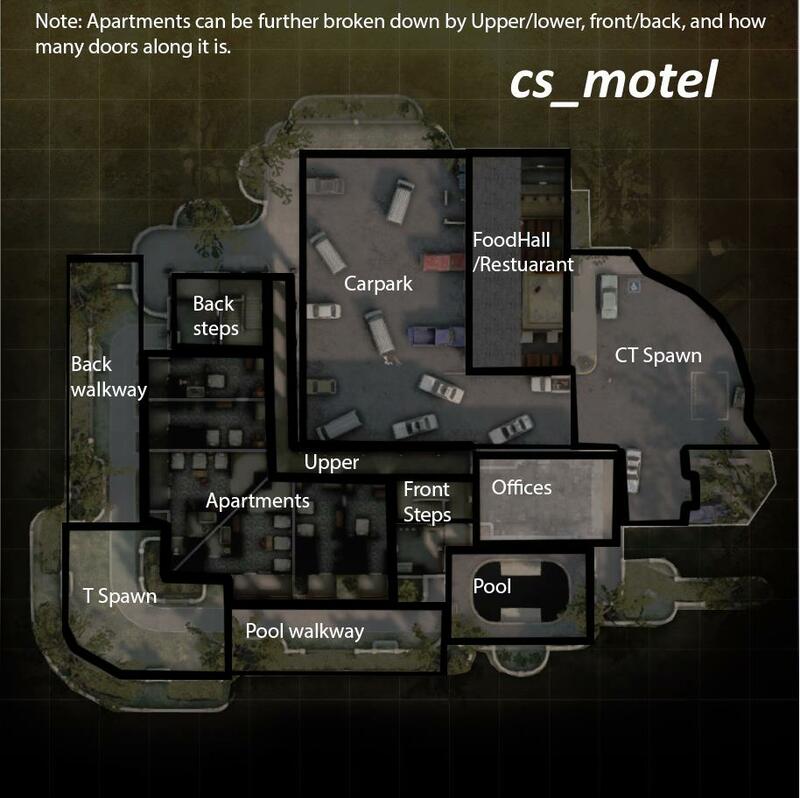 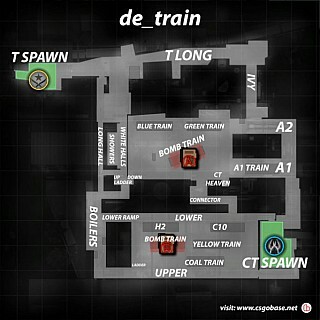 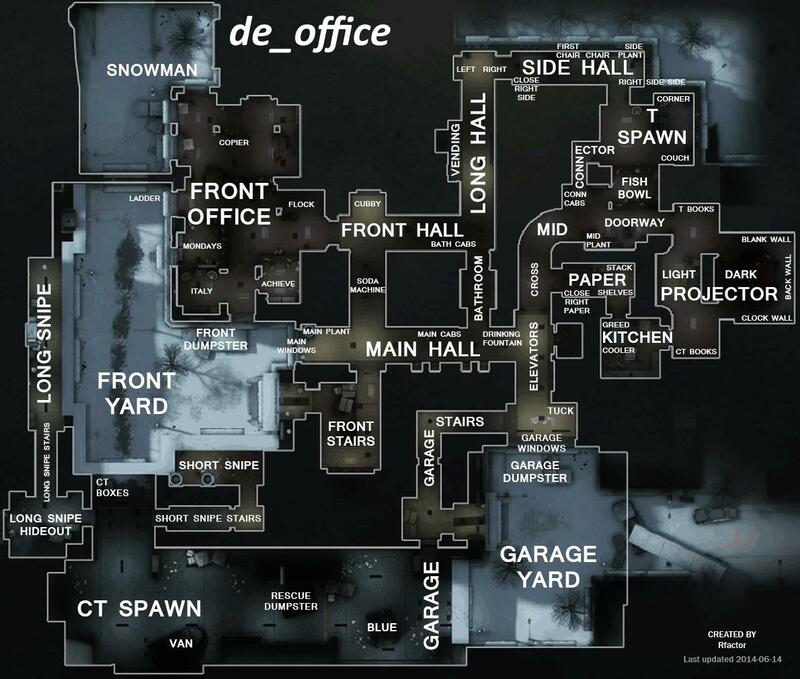 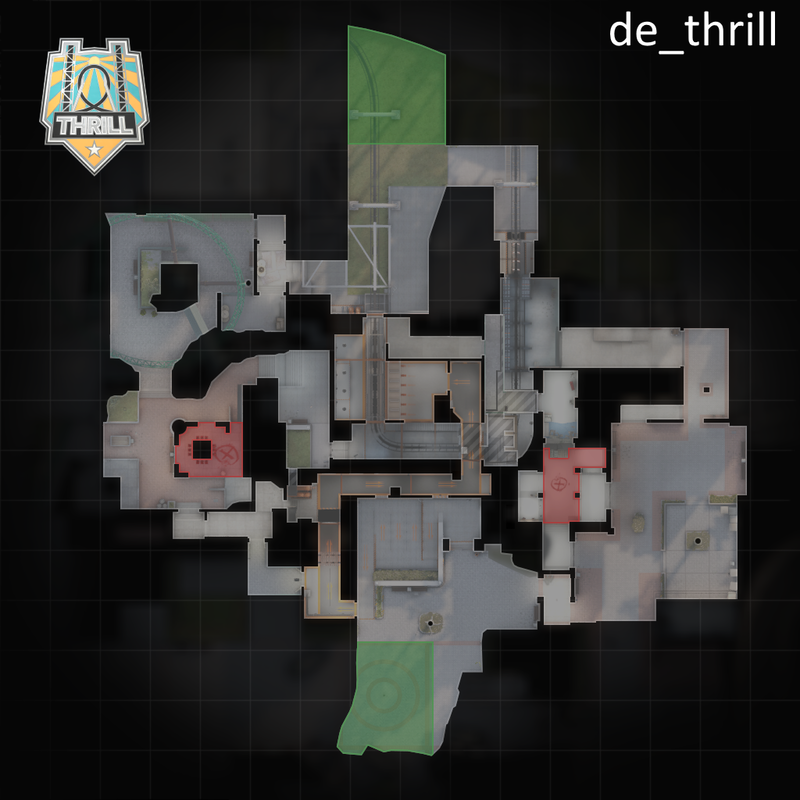 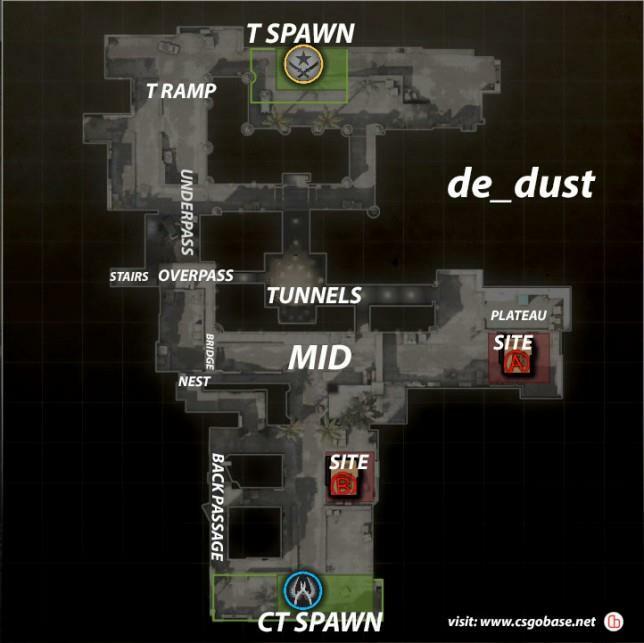 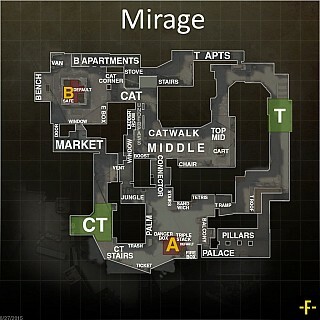 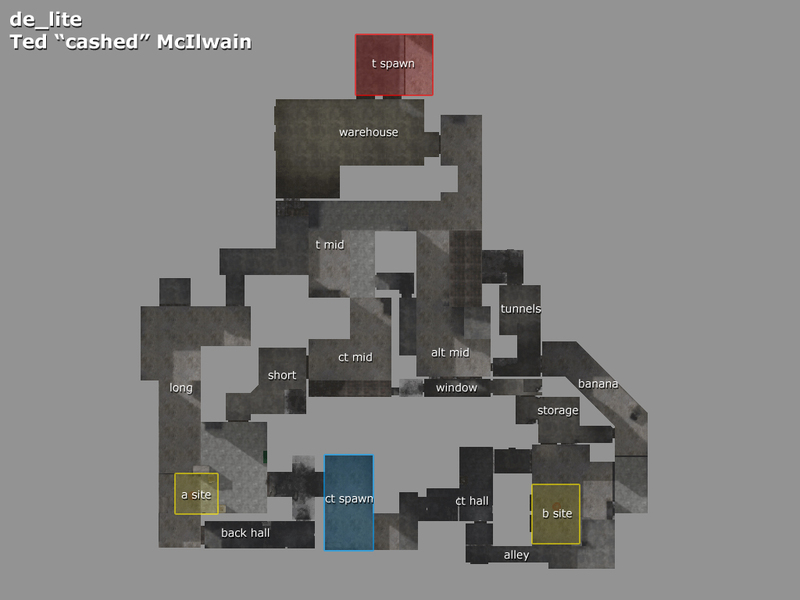 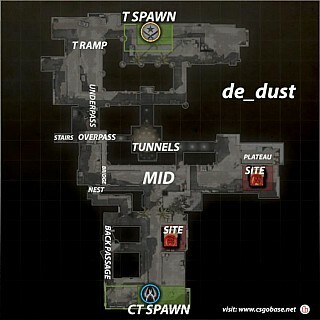 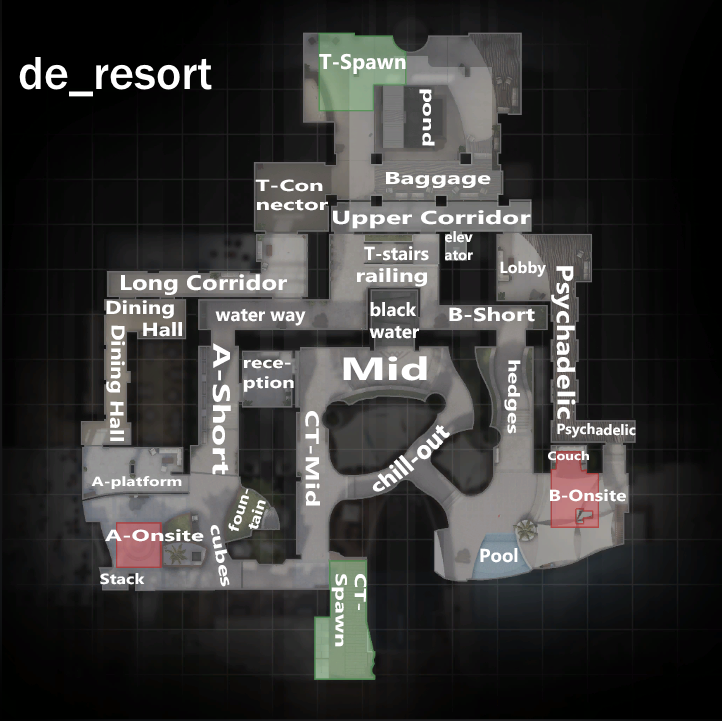 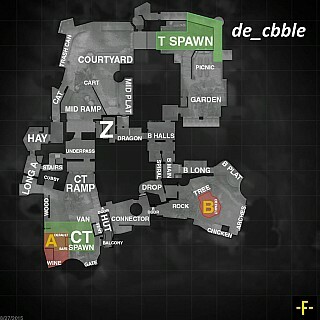 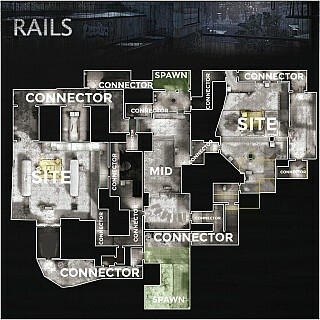 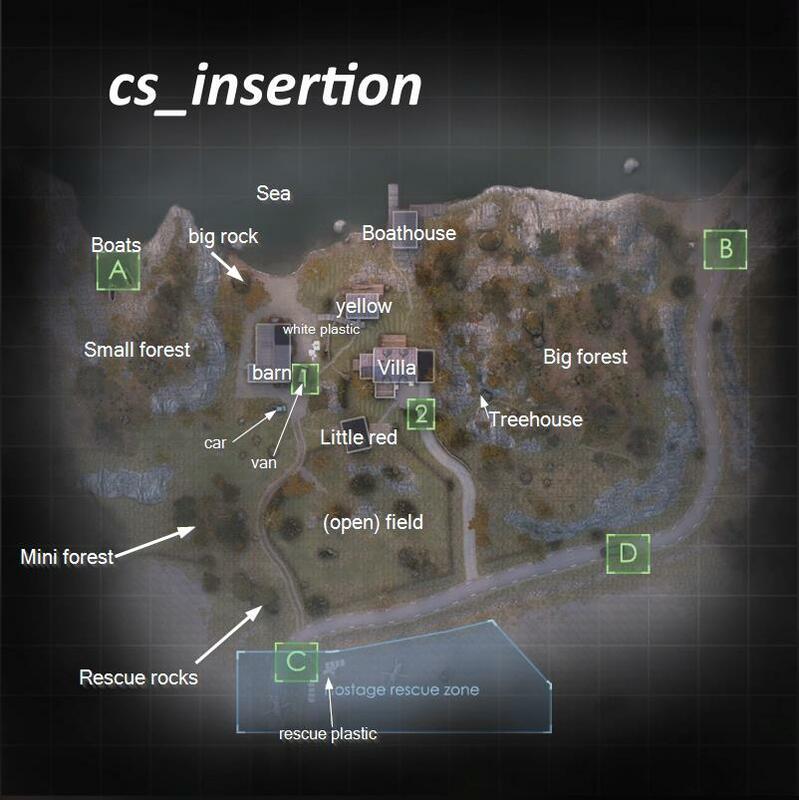 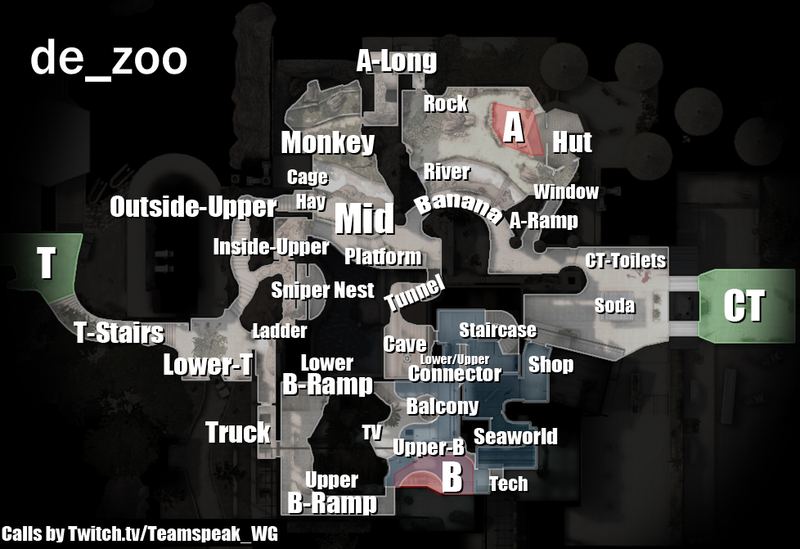 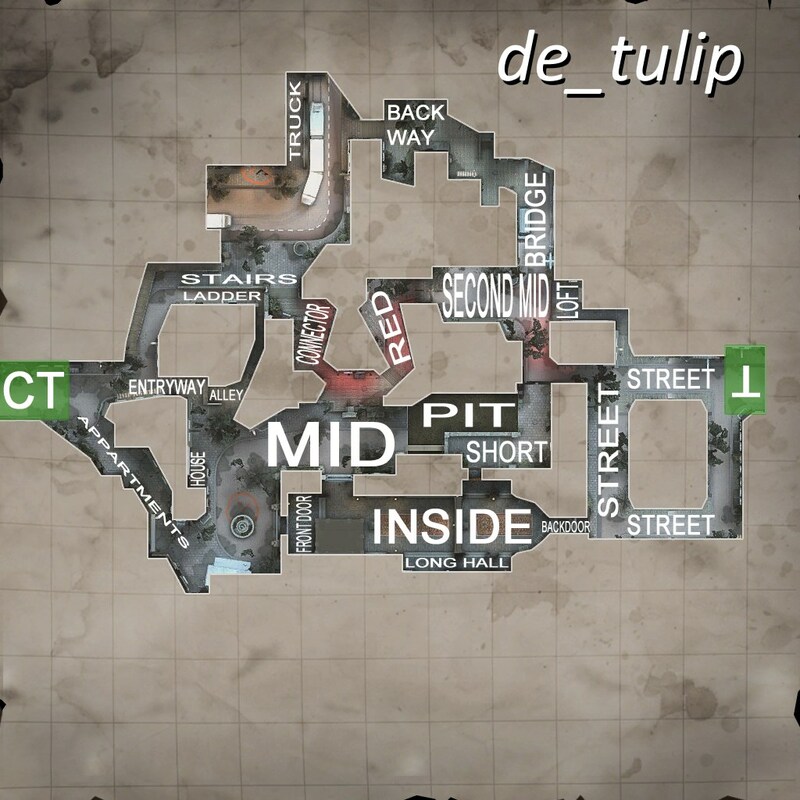 These are maps to be viewed outside of the game. 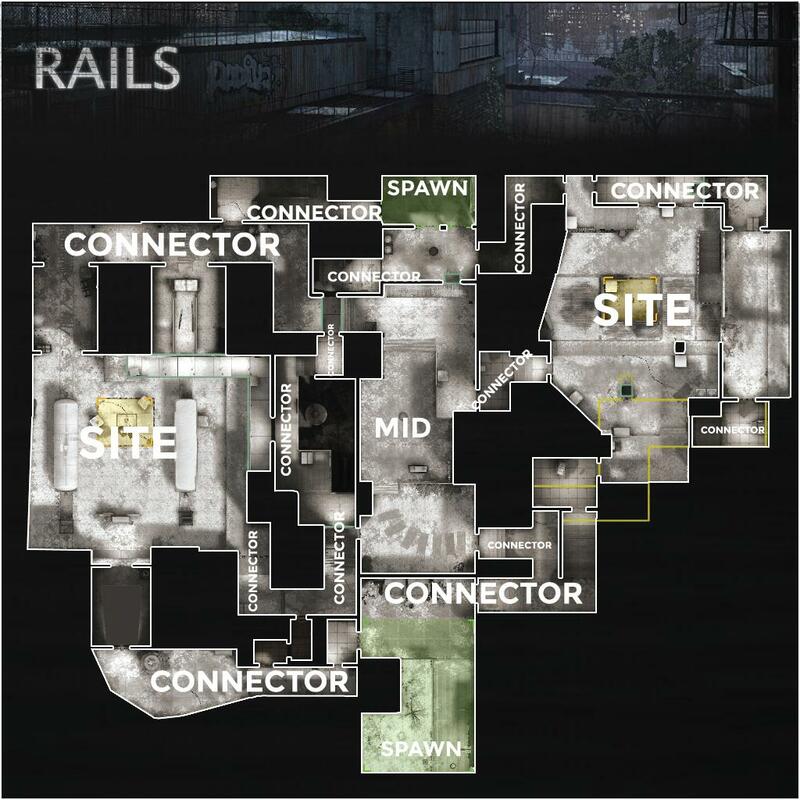 there are not radarmaps! 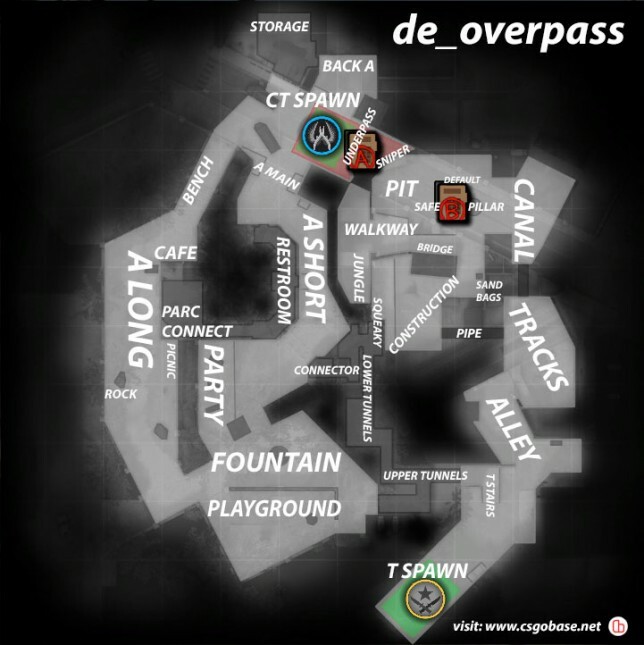 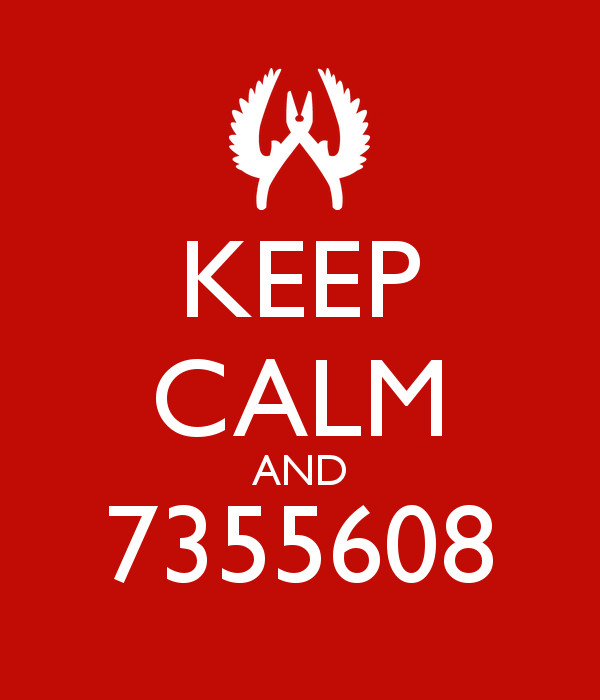 Last changes to active map group and reserve map group are not up to date here. 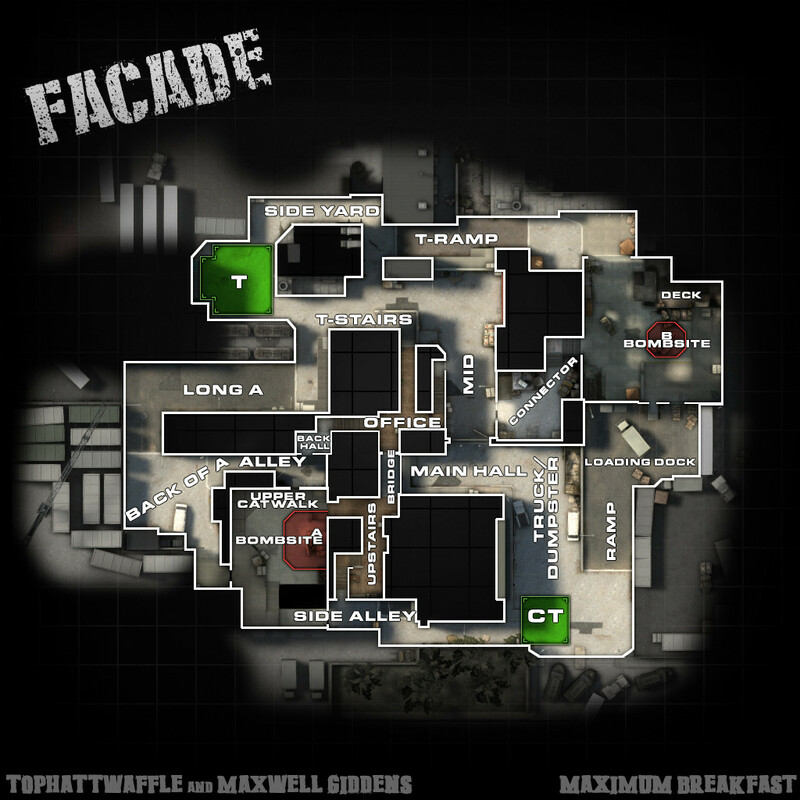 Thanks go out to the resepective authors, especially Froosh, RFactor, Maximum Breakfast!